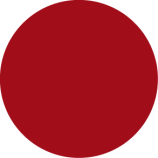 If you enjoy clicking your knitting needles and tackling creative projects, you've come to the right page. 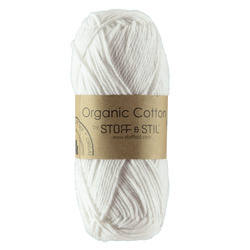 Here we've gathered a high quality selection of yarns, both organic cotton yarn and organic wool. 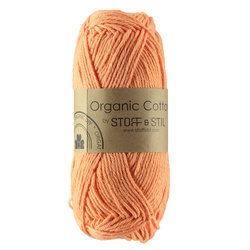 If you're looking for new colours for an upcoming knitting project, you will find an exciting selection at STOFF & STIL. We sell yarn in a wide range of colours including contemporary neutrals suitable for a warm knitted top or a gorgeous scarf. If you want your top or scarf to be really warm and toasty, you may want to take a look at our organic wool yarn that keeps the body extra warm when temperatures are low. Order wool yarn to create a lovely scarf to provide extra warmth in the winter. 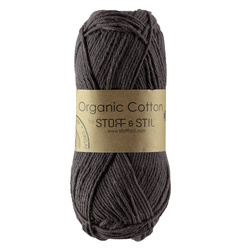 At STOFF & STIL we strive to carry sustainable products. If you're knitting clothes for the little ones, you can in good conscience knit sweaters, socks and scarves with our ORGANIC yarn as you can be certain you are knitting garments that do not contain harmful substances that can irritate children's delicate skin. 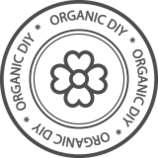 So take a look at our selection of yarns and order organic yarn for your next knitting project. 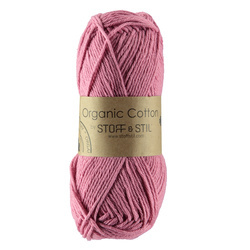 Should you also happen to need a pair of new knitting needles, you'll find them at STOFF & STIL too. We've made it easy for you to order the materials and tools you need to embark on a new knitting project. Read more about our terms and conditions and order the yarn that best suits the blouse, cap or scarf that you would like to knit.